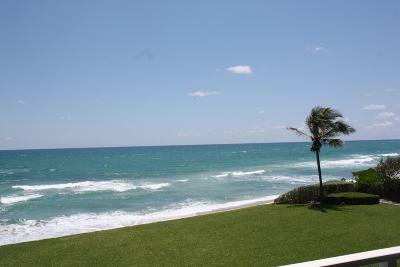 La Mar is a 55+ oceanfront / intracoastal view condo community on Jupiter Island. Located on one of the most stunning stretch of beaches on the eastern seaboard. Built in 1972 by Divosta, these condos offer great functional floor space in a prime location.